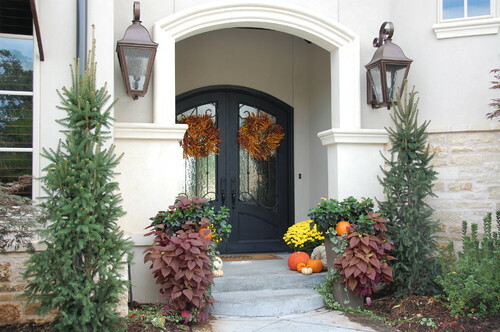 Orange can be a great color for adding curb appeal, and it fits perfectly into the fall season too. 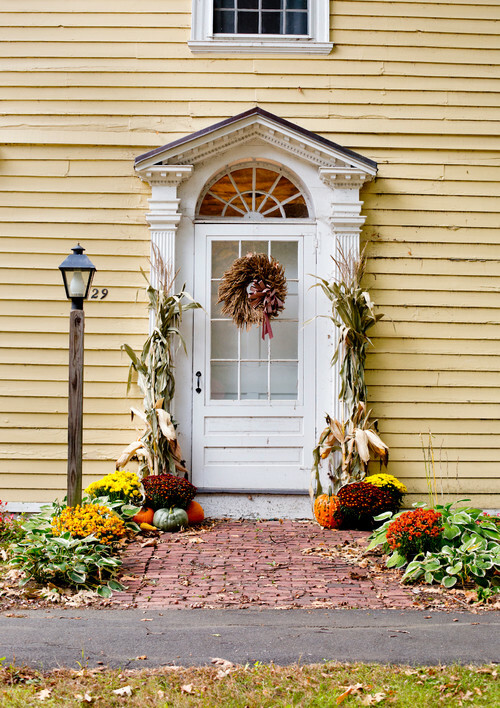 Bright orange pumpkins and flowers can add just the color pop needed to get potential home buyers looking straight at that front door. 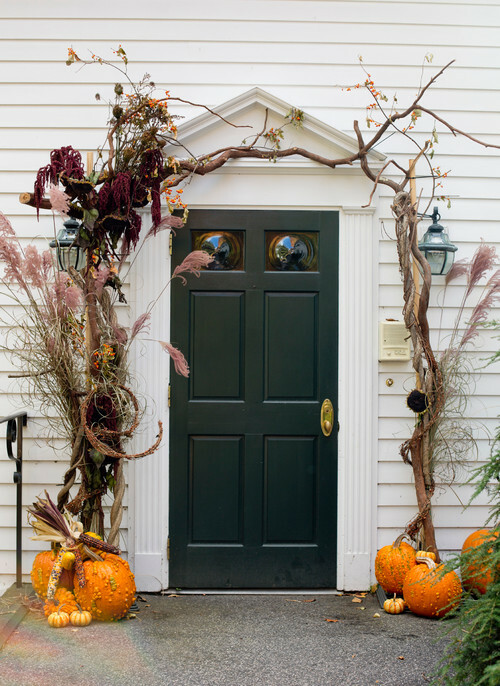 Check out some of these photos from the remodeling site Houzz and see how designers added inviting fall curb appeal to their front stoop. David Levitt is a licensed Loan Originator in Michigan (NLMS ID# 697457) and works at Somerset Lending Corp (NLMS ID# 133899). 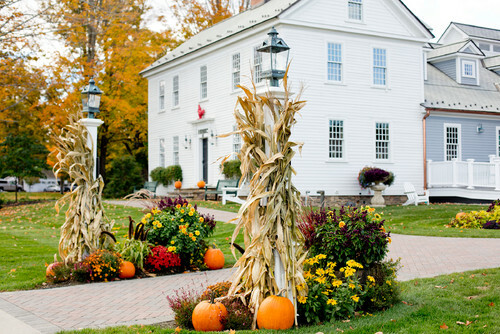 Join David on Facebook at Metro Detroit’s Best Home Loans and Metro Detroit’s Best Realtor Resource. David can be reached by phone at (248) 330-5888 or by email at david@somersetlendingcorp.com. .
Zillow Putting Their Listings Over Yours?